The weather forecast for electric vehicle (EV) naysayers is getting worse. Storms have battered the entrenched camps, and after successful waves of pushback and myth busting, yet another study tells the world what we all should know → EVs are clean and getting cleaner. All things considered, EV naysayers are getting smaller and smaller in number. A decade ago, the simple mention of dropping a gas engine for an electric motor would raise lively debates that would turn downright vicious online. But as the technology matures, as it constantly beats on gasoline cars, and as numerous carmakers are finally getting serious about EVs, they are becoming mainstream. One nagging myth surrounding them is that they pollute. This new (or updated) study paints a different picture. In February 2018, data from the US EPA came out that the Union of Concerned Scientists used to thoroughly analyze hypothetical power plant greenhouse gas emissions from EVs in the US. By analyzing emissions from fueling and driving both types of vehicles, the organization was able to follow the facts and see where they led. On the gas car side, note that the UCS study didn’t just look at tailpipe emissions — the well-to-wheel study looked at the emissions from extracting crude oil from the ground, from getting the oil to a refinery, from making gasoline, from transporting it to storage facilities, from transporting it to filling stations, and then finally the emissions from the combustion engine that leave through the tailpipe. People don’t often think about all of the emissions that come before the gas is even burnt in the gar, but just listing those other steps should hint at the findings. ⊕ From cradle to grave, BEVs are cleaner. BEVs sold today produce less than half the global warming emissions of comparable gasoline-powered vehicles, even when the higher manufacturing emissions. Based on modeling of the two most popular BEVs available today and the regions where they are currently being sold, excess manufacturing emissions are offset within 6 to 16 months of driving. ⊕ EVs are now driving cleaner than ever before with an average EV results in lower global warming emissions than driving a gasoline car that gets 50 miles per gallon (MPG) in regions covering two-thirds of the U.S. population, up from 45 percent in our 2012 report. 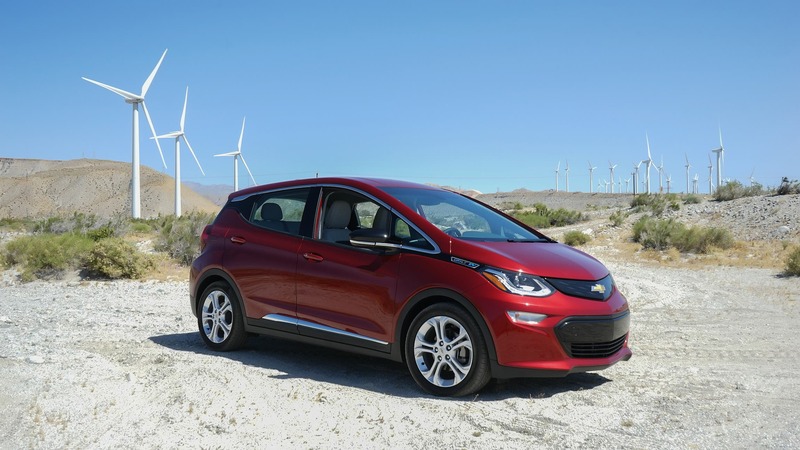 ⊕ EVs will become even cleaner as more electricity is generated by renewable sources of energy. Consider a grid composed of 80 percent renewable electricity, manufacturing a BEV will result in an over 25 percent reduction in emissions from manufacturing and an 84 percent reduction in emissions from driving—for an overall reduction of more than 60 percent. 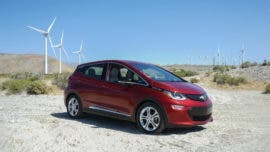 Told You So — EVs Are Cleaner! Oh, come on, once in a while, a little “I told you so!” in the face of ill-willed folks just feels so darn good. But this is really not news, per se. The Union of Concerned Scientists does warn that personal consumption and emissions will vary according to your environment and how you drive. Overall, though, EVs have shown to not only be cleaner than gas cars, but to be much cleaner and getting cleaner at a faster and faster pace.